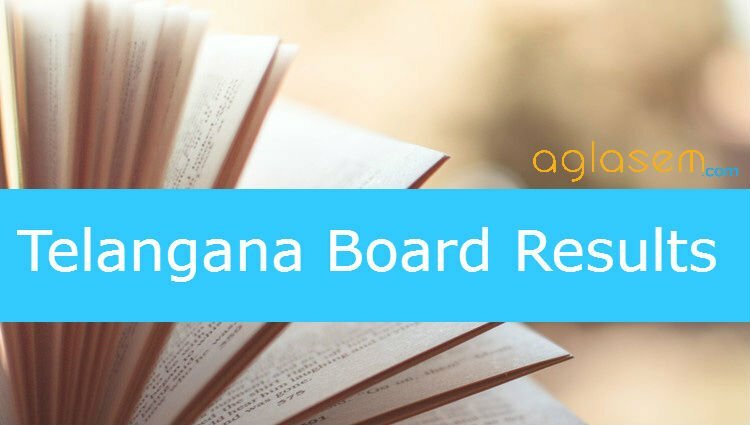 Home Schools / Boards Telangana Telangana Board Time Table 2019 – Released! Here you can get the Telangana Board Class 10 and Class 12 Exam Schedule. Telangana Board has announced the TS Intermediate Time Table 2019. Telangana Board has announced exam schedule for Class 10th & Class 12th for Regular and Open Schools separately. The Exam Date sheet of both Class 10th & Class 12th is released by their respective boards. Students can check their Date sheet subject wise here. Latest: TS SSC 2019 has been revised, check the same from below. Here you can get the Telangana State Board Exam Schedule for 2019. Students can check their subject wise Date sheet from the appropriate link below for reference. Date Sheet of Class 10 & 12 is available on the page as per the official announcement by the Boards. DGE’s office conducts SSC/OSSC examinations twice in a year. This is the major examination with a registration of 12.15 lakh candidates for Annual (March -2014) examinations and 3.34 lakh candidates for Advanced Supplementary Examinations(May / June -2014).